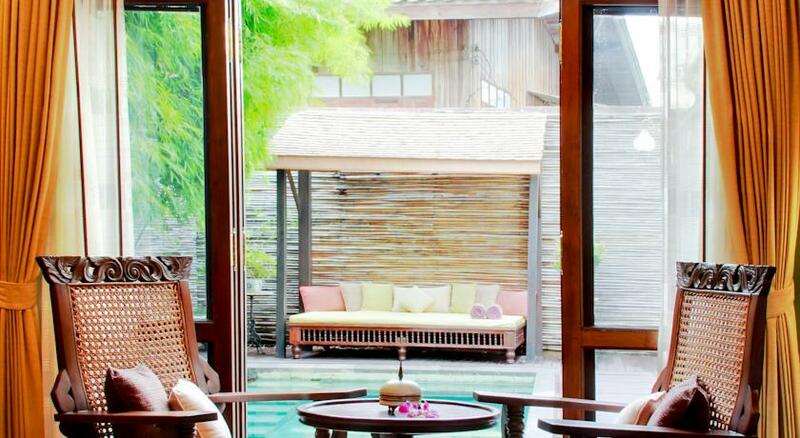 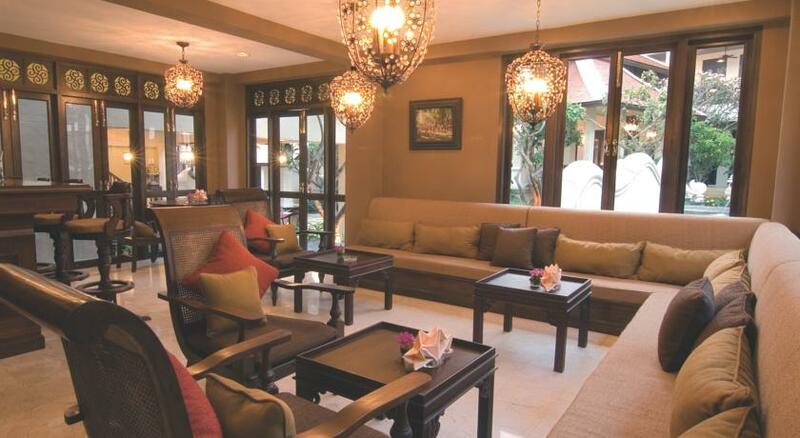 Located in Chiang Mai, Puripunn Baby Grand Boutique is a 20-minute drive from Chiang Mai International Airport. 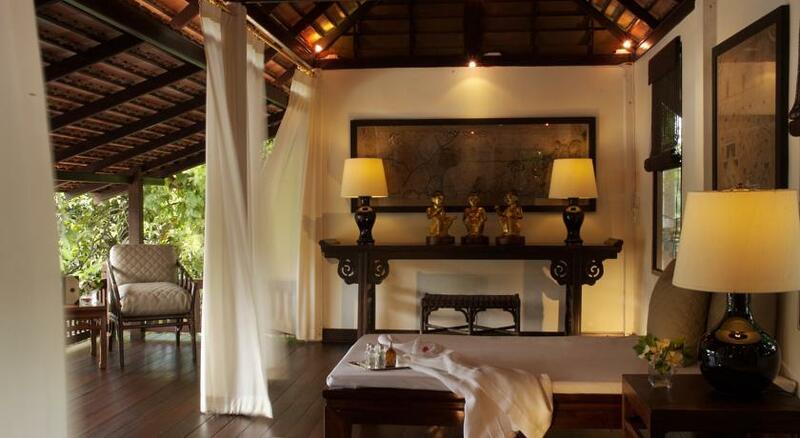 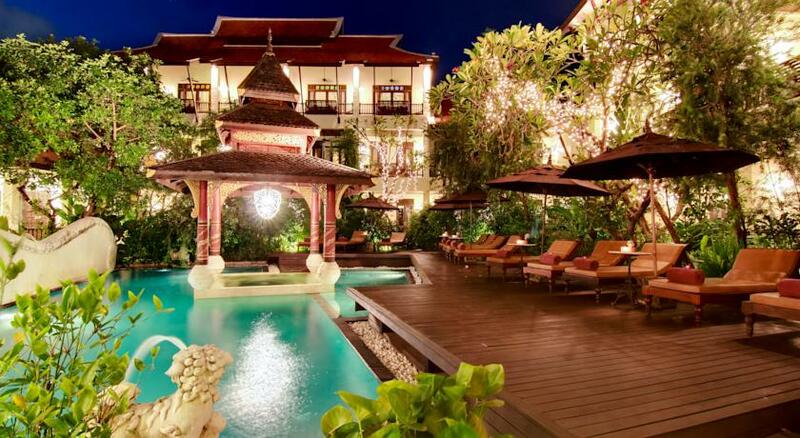 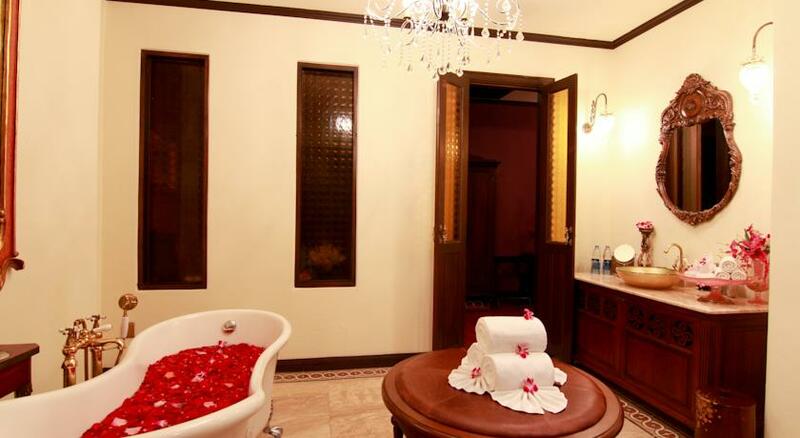 The hotel features a spa, cafe and rooms with free Wi-Fi. 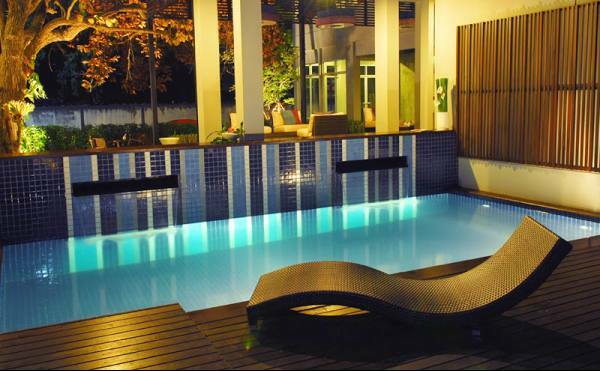 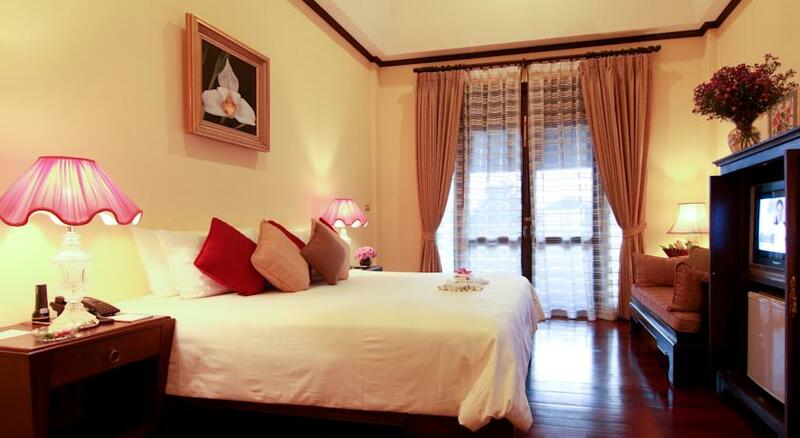 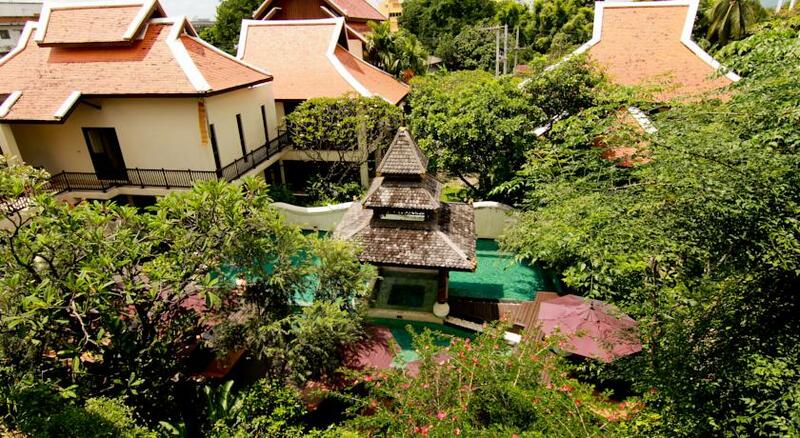 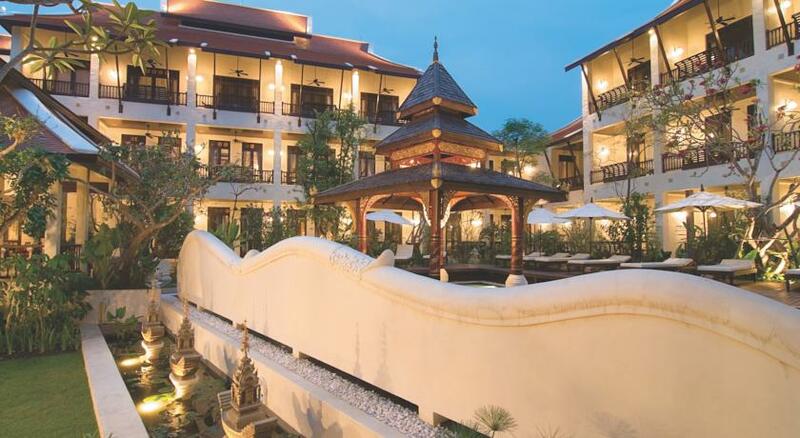 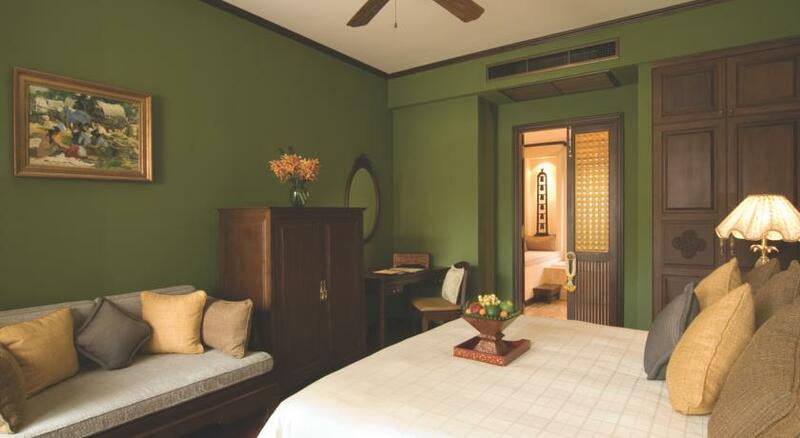 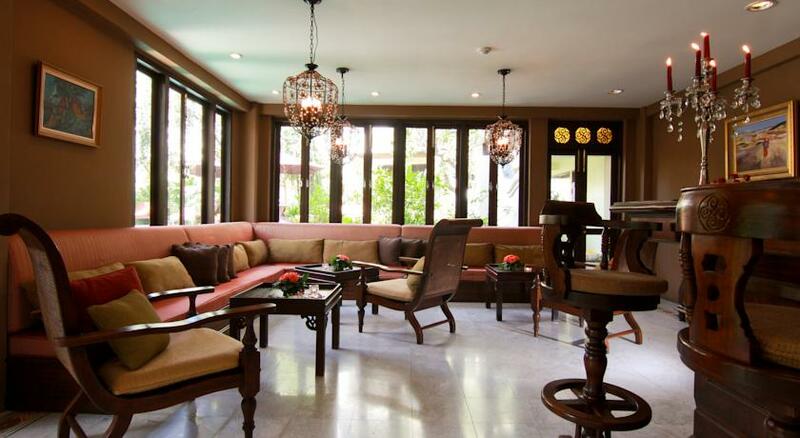 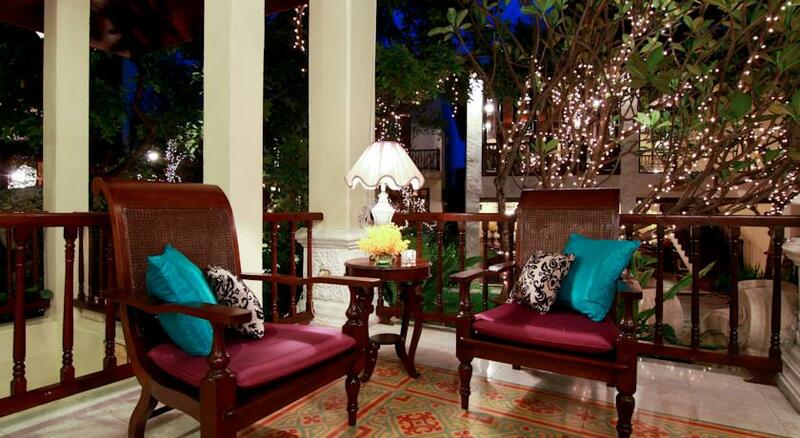 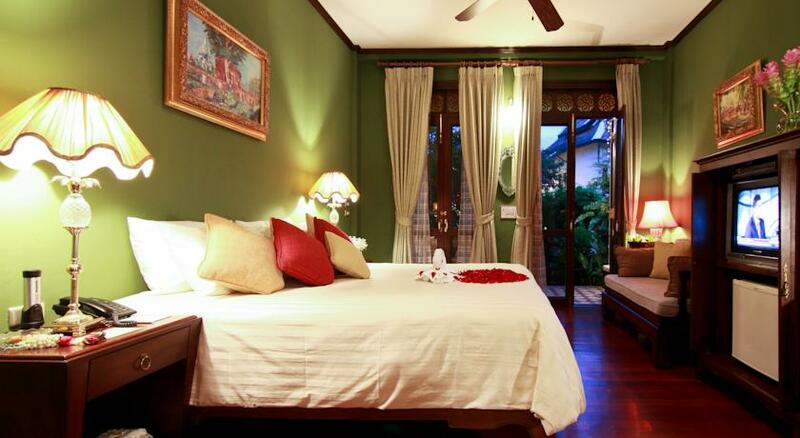 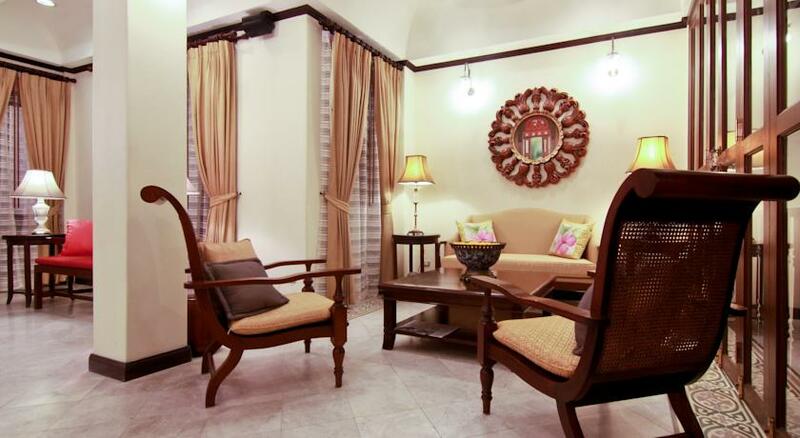 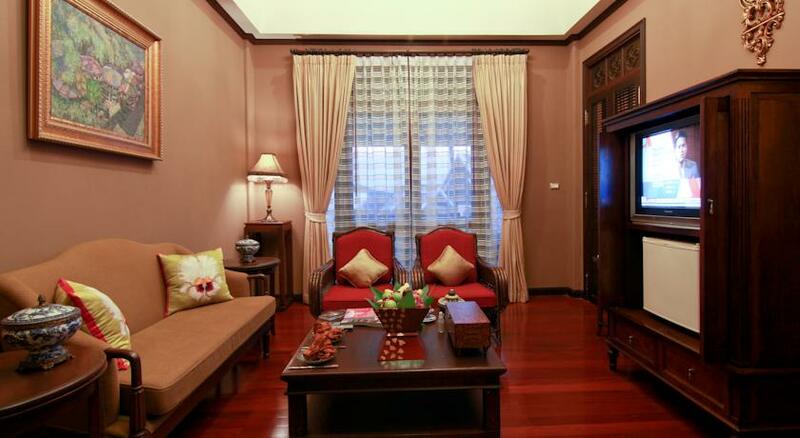 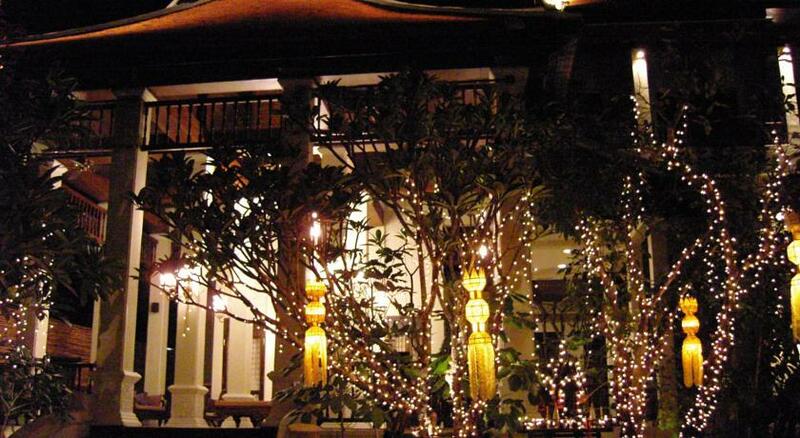 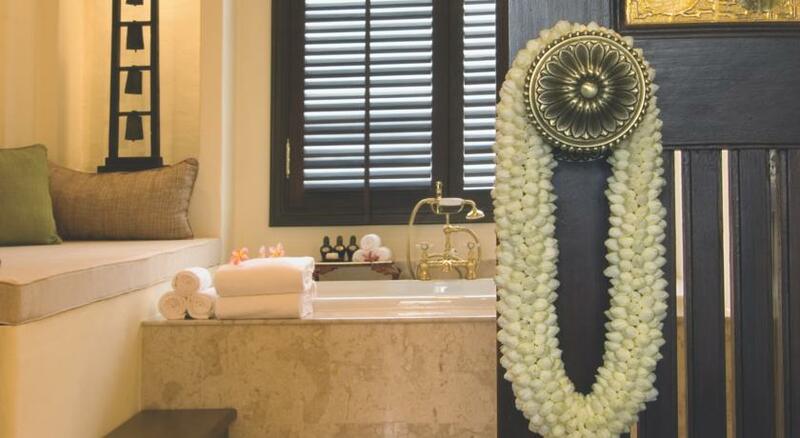 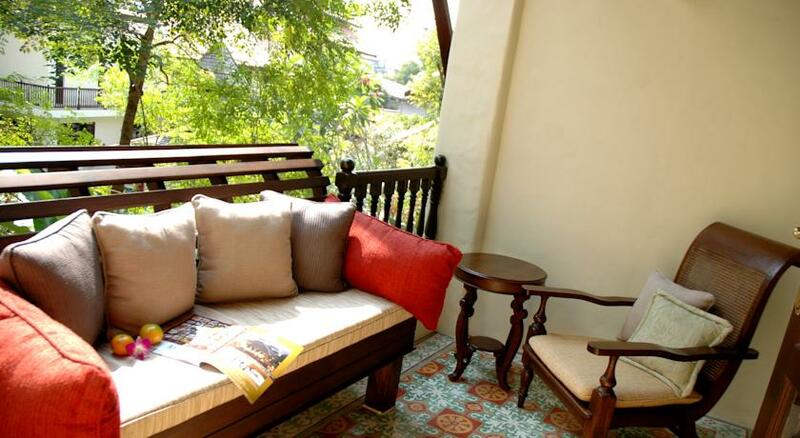 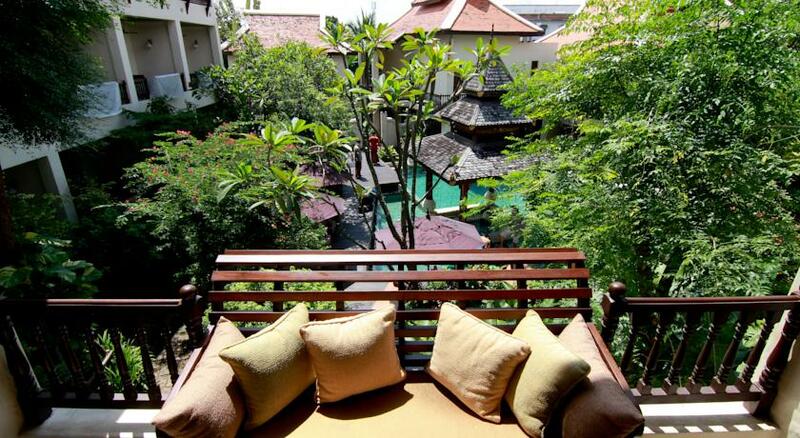 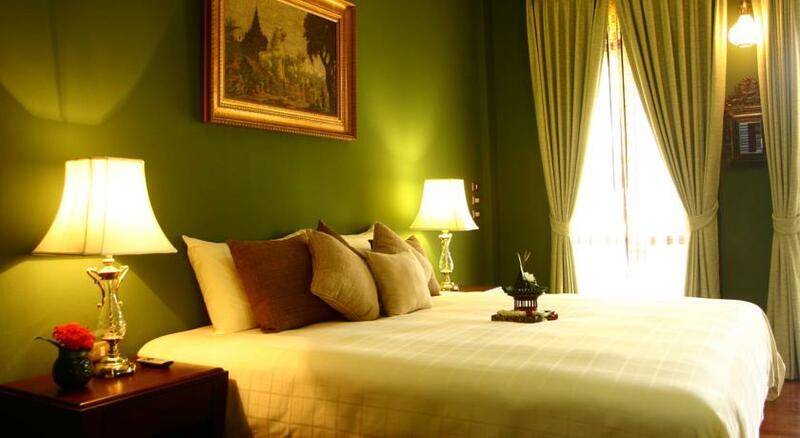 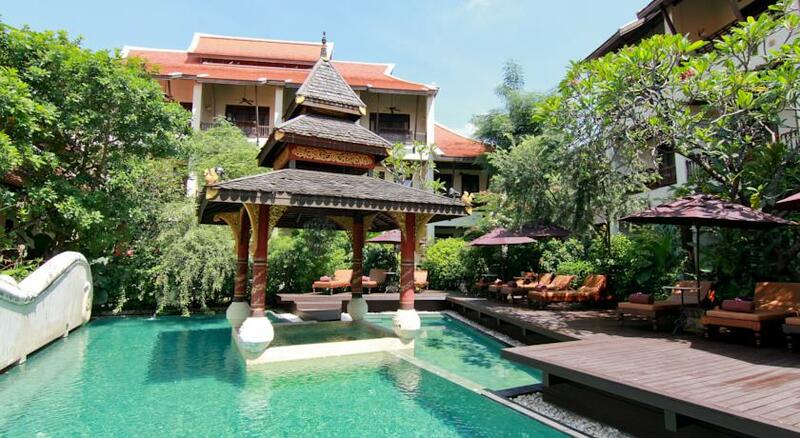 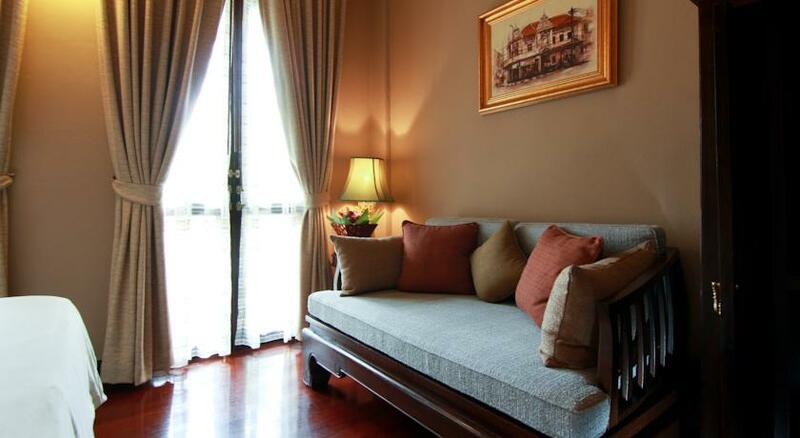 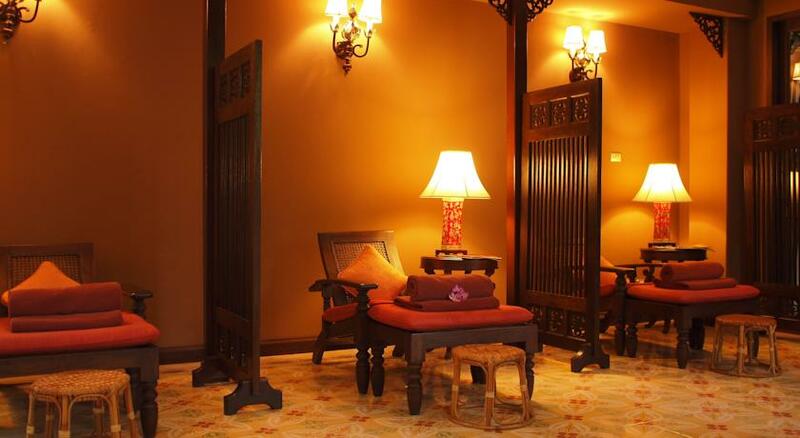 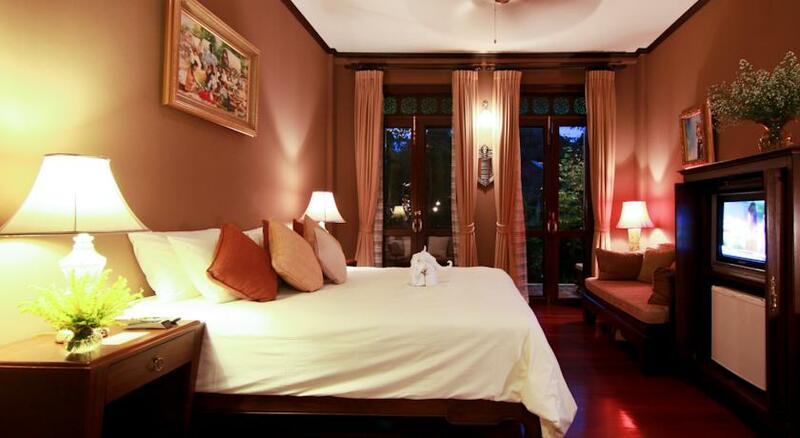 Puripunn Baby Grand is 900 metres from the Wat Kate Temple Museum and a 10-minute walk from Chang Klan Street. 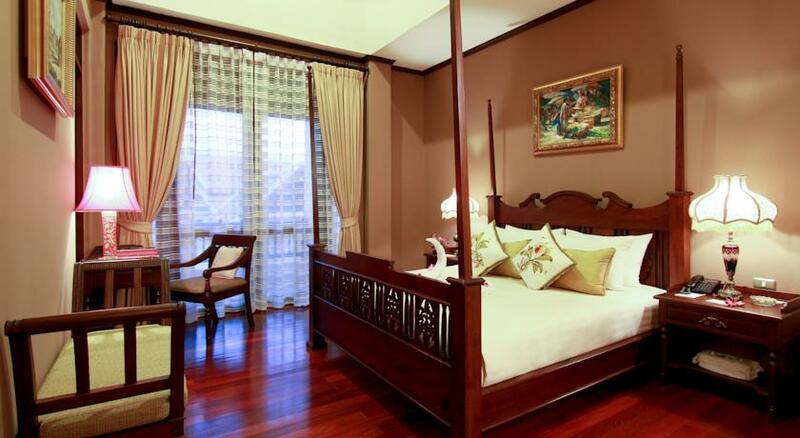 The hotel offers free shuttle services to the Night Bazaar and Warorot Market. 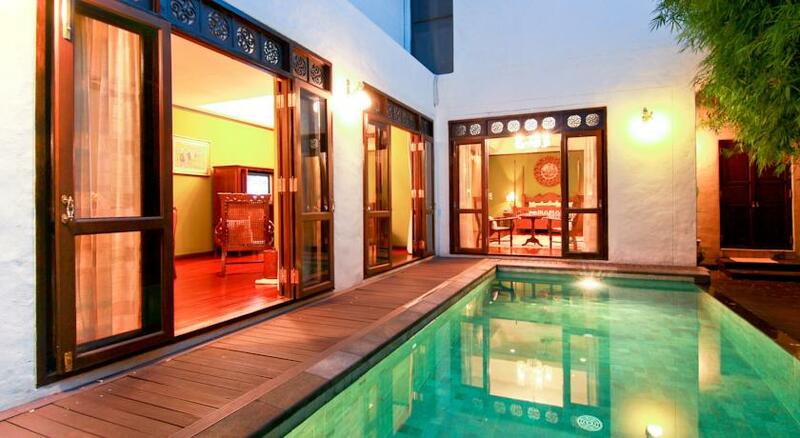 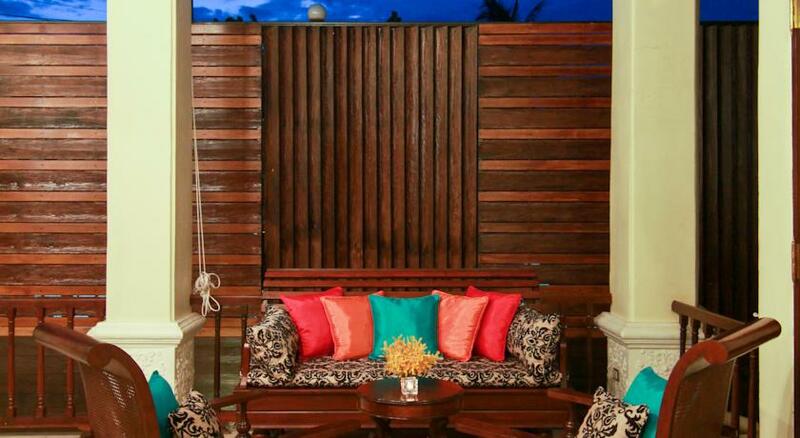 Rooms at the Puripunn Baby Grand feature a flat-screen TV and a terrace that overlooks the swimming pool. 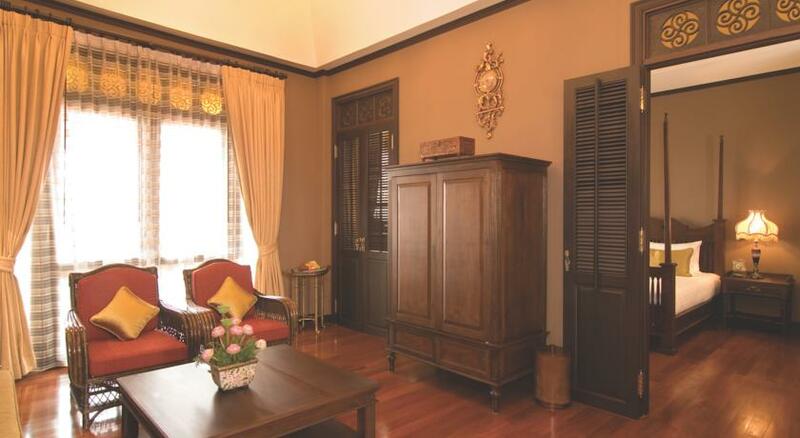 A minibar, safe, and tea/coffee making facilities are also provided. 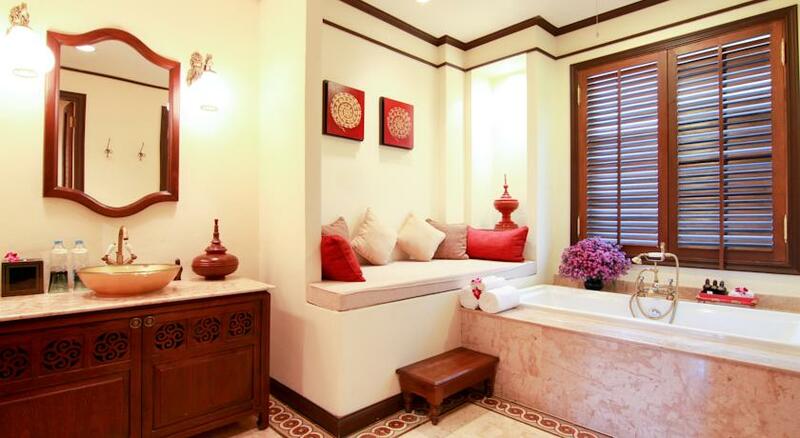 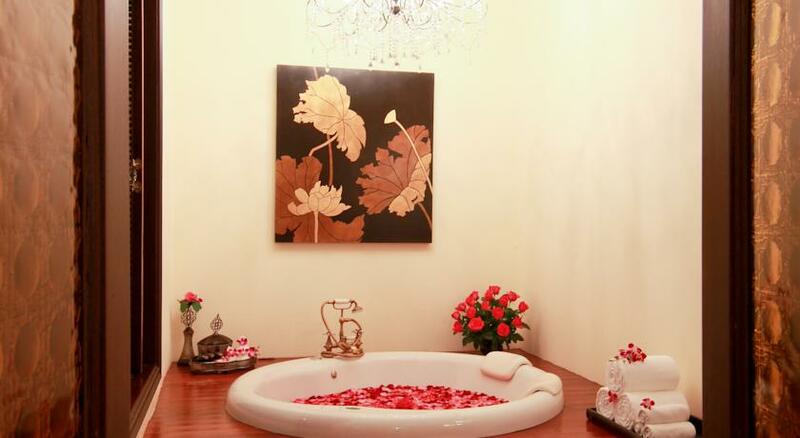 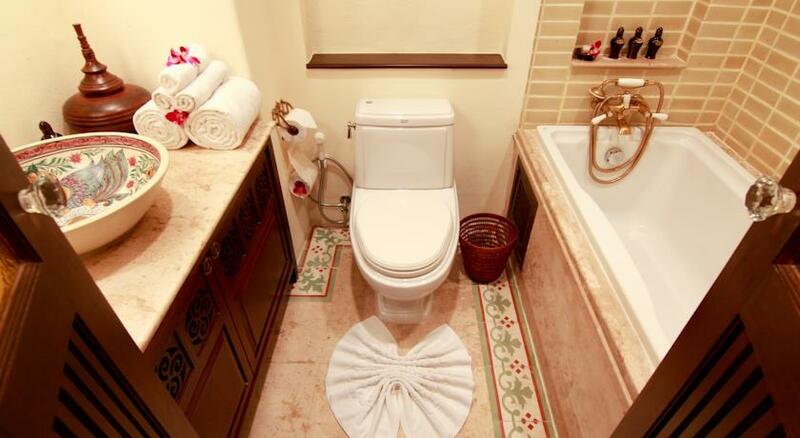 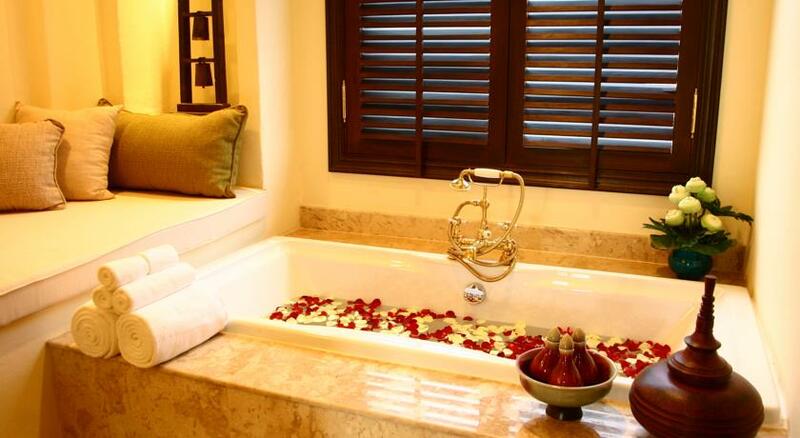 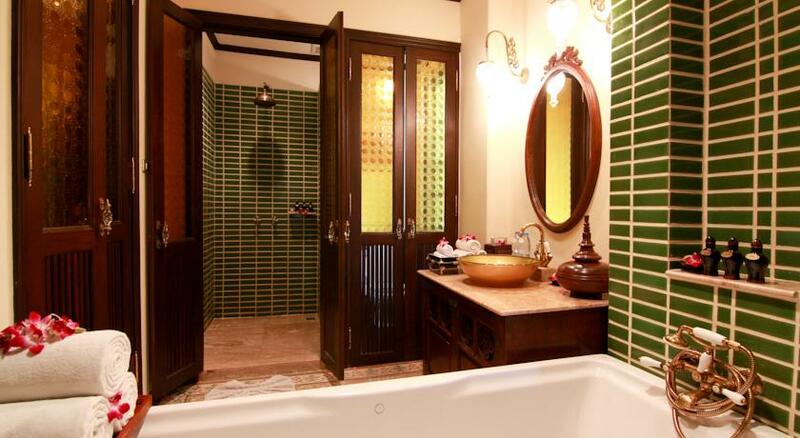 Shower facilities and a bathtub are included in an en suite bathroom. 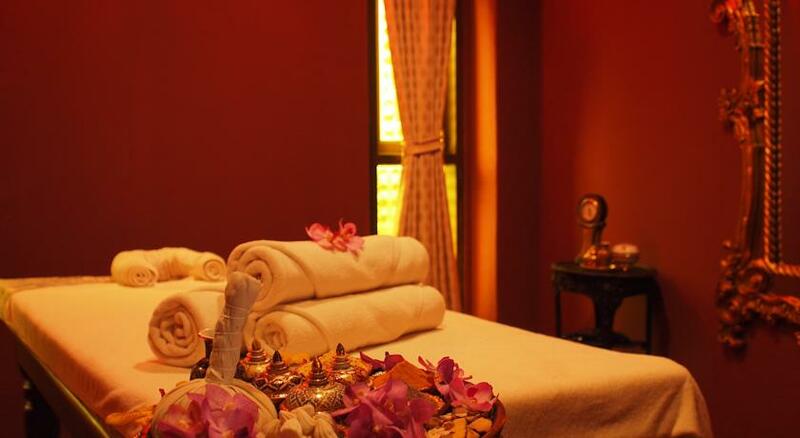 Guests can enjoy a massage at the Sala Spa or work-out at the fitness centre. 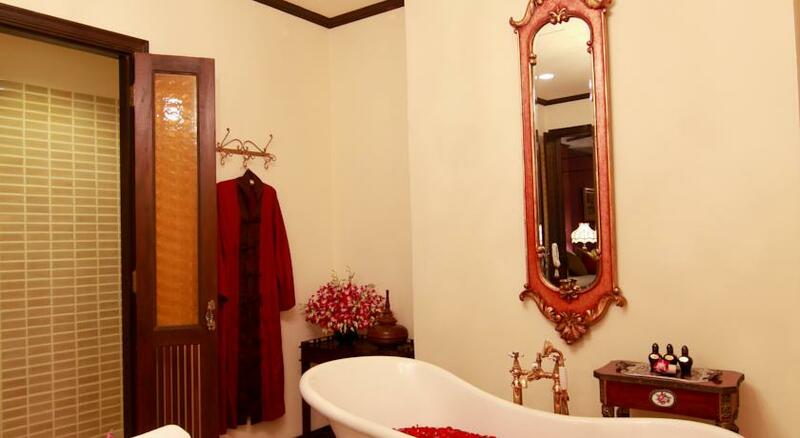 The hotel offers laundry and dry cleaning services. 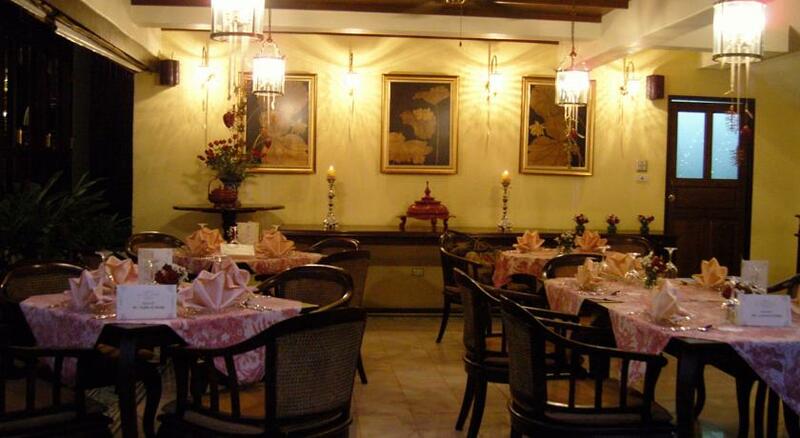 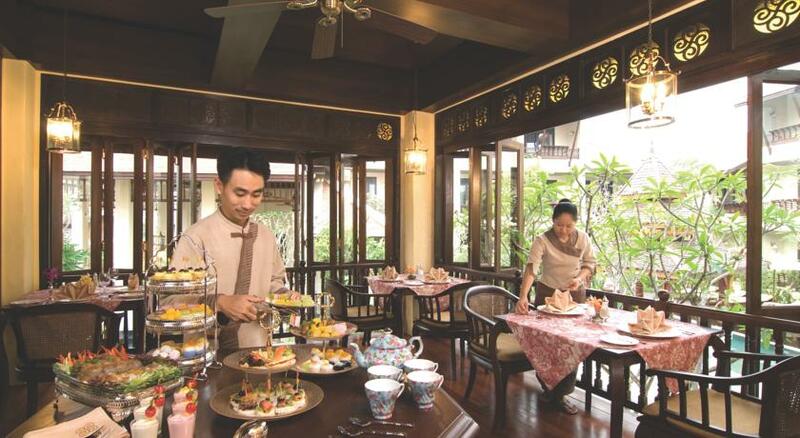 The on-site Punna Café serves traditional Thai, Northern Thai and European dishes. 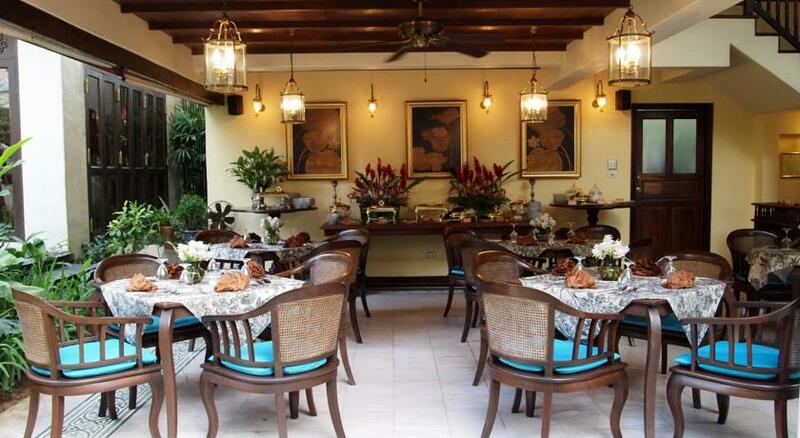 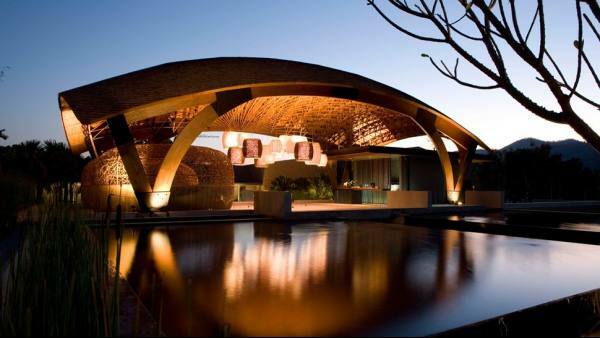 Other dining options include the Pool Lounge, which provides light snacks and drinks. 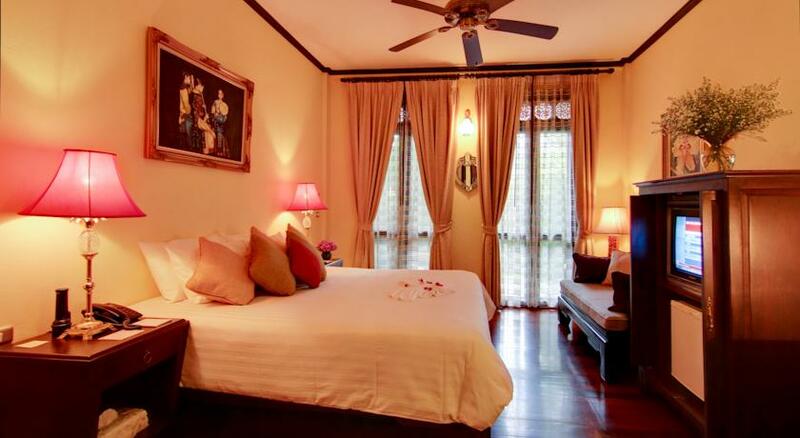 Wat Ket is a great choice for travellers interested in Markets, Hiking and Friendly People.